Friendship Day – Held at a different Sub Branch Location each year, Friendship day is actually two or three days of fun. Members from all around Queensland come together to celebrate their friendship with a memorial service, luncheon, live entertainment, raffle prizes and tours of the local area. This is not an event to be missed! 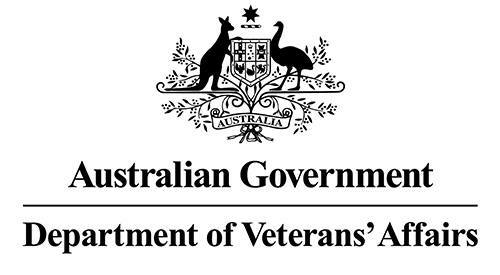 Jessie Vasey Day – Jessie Vasey was the founder of the Australian War Widows Guild and each year on her birthday we honour her by coming together in remembrance. Members enjoy live entertainment, high tea and special guest speakers. This is held in a different location each year, and will be held in two locations in 2019. Christmas Party – Flowing wine and champagne, dancing and Christmas Carols. What can be better than that? Come join us for our annual Christmas Celebration! Our members normally RSVP well before each event to enable sufficient time to make bookings, order meals and reserve seats. Check out our calendar of events on the home page or Facebook for specific dates and times. We look forward to seeing you there!